We offer virtual therapy for all patients. Our tele health sessions allow you to be in the comfort of your home and speak directly to our licensed professional. 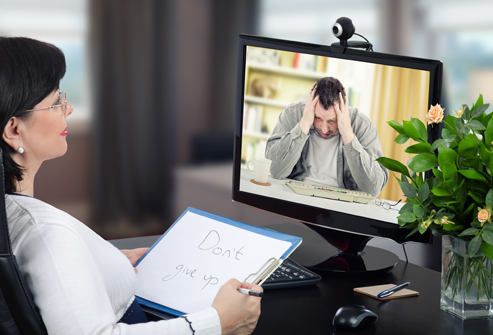 If you are looking for an easy and convenient way to better your mental health, virtual therapy is a great option.